Shri Mahakaleshwar Jyothirlinga is a major Jyothirlinga in the 12 Jyotirlingas of Lord Shiva located in different parts of the country. They are called one of the Dashash Jyotirlingas. All the sins of birth and death of devotees are eliminated by the philosophy of worship, and worship of the devotees. They become eligible for Lord Shiva's grace. This ultimate holy Jyotirlinga is in Ujjain Nagar of Madhya Pradesh. Ujjain, situated on the banks of Punyaasilila Kshipra River, was famous in the ancient times as Ujjayini, it was also called Avantikapuri. It is one of India's most sacred occasions. In the Mahabharata, Shivpuri and Skand Puran, Mahakal Jyotirlinga's glory is described with full detail. The story of this Jyothirlinga is described in the Puranas as follows: In ancient times, King Chandrasena used to rule in Ujjaini. 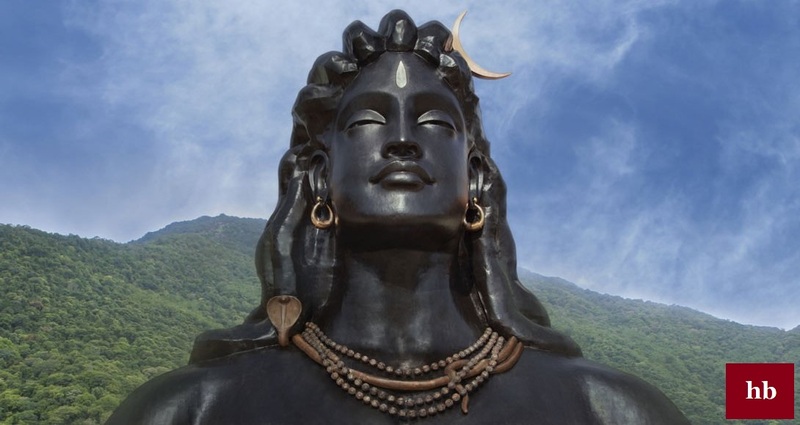 He was the highest Shiva devotee. One day a five-year-old boy named Shrikar was passing along with his mother. Seeing King Shiva Puja, he was very amazed and curious. 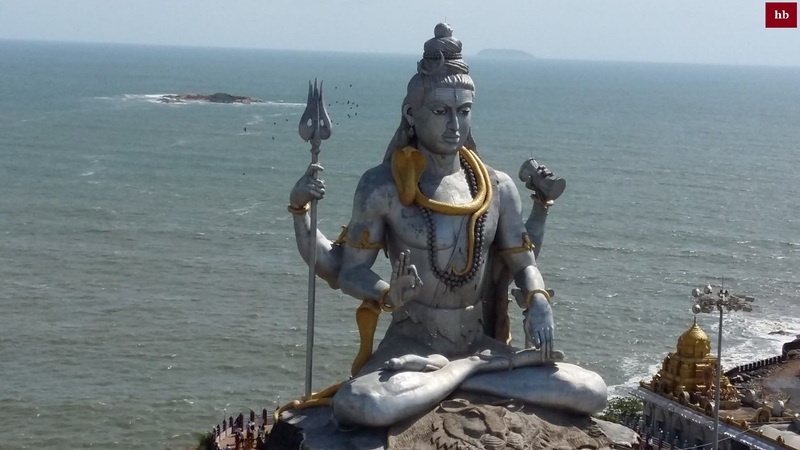 He himself became impatient with Shiva worshiping the same type of material. While returning to the material, he took a stone piece on the way while returning. 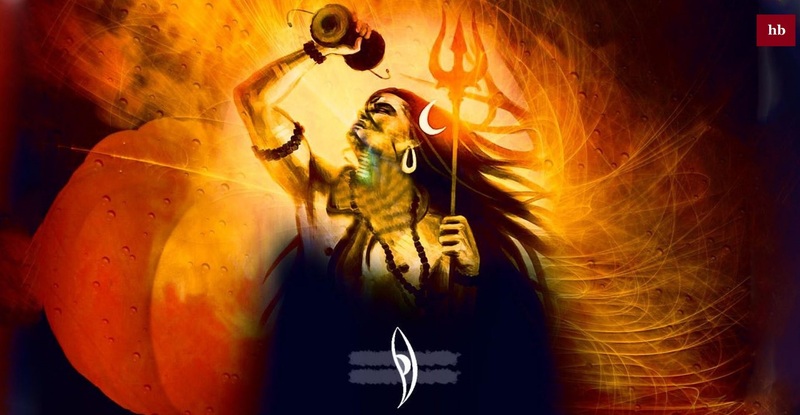 After coming home, he established the same stone in Shiva and worshiped him with flowers and sandalwood, etc. Mother came to call for food, but she did not get ready to leave the pooja in any way. Finally, the mother shook off the piece of stone and fired it away. 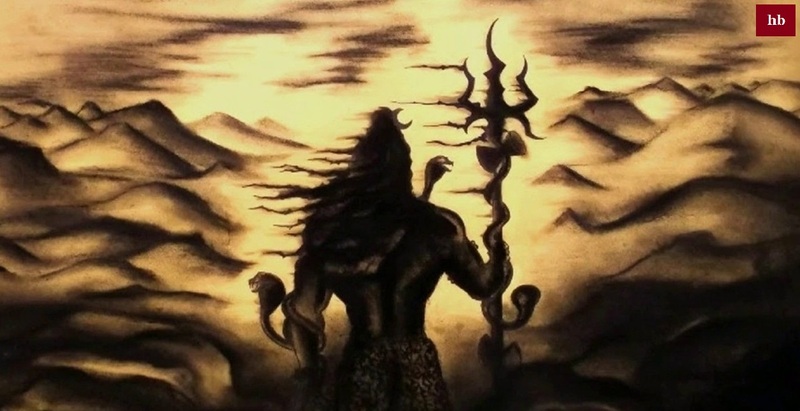 Sadly, the boy started crying loudly to Lord Shiva, and eventually crying and crying fell unconscious and fell there. Bholenath Lord Shiva was very pleased to see this devotion and love for the child. As soon as the boy came in his senses, he opened his eyes and saw that a beautiful temple built with gold and gems stood in front of him. Inside that temple, a very luminous, phosphor, stunning Jyothirlinga stands. Baba started praising Lord Shiva after being overwhelmed with happiness and joy. When the mother got this news, she ran her dear Lal's neck. Raja Chandrasena, who also came back there, praised the child's devotion and accomplishment. Gradually, there was a large crowd gathered there. In this, Lord Hanuman Ji Pics at that place. They said, "Humans! Lord Shankar is the first to be the first to give gods of fruits. Having been pleased with the devotion of this child, he has given it such a reward, which cannot be attained by the great Sage-Muni also with the penance of millions of births. "In the eighth generation of this Gopa-child, Dharmatma Nandgop will be born. In the Dwapar era, Lord Vishnu will take a variety of different types of Krishna by taking him there. "Hanuman Ji became disturbed by saying so. In that place, worshiping Lord Shiva by the rules finally went to Shrikar Gop and Raja Chandraseen Shivdham. A second story about this Jyorthaling is said to be like this: At some time Avantikapuri lived a very bright Brahmin of Vedpathi. One day, a tyrannical tyrant named Doshni came there to disturb his austerity. He got very powerful by getting the guru from Brahma Ji. Torture was raised around her atrocities.Seeing the suffering in Brahmin, Lord Shankar, who wished for the welfare of the creatures, appeared there. He only consumed that barbarous monster from a hunker just by burning there. God appeared there with Hunker; hence his name became very sad. That is why the ultimate holy Jyotirlinga is known as Mahakal. After the death of Bhoj Dev, in 1055 AD, the death of Jaisingh assumed the administration in 1059. In 1060, the Samarots of Gujarat attacked by Parmars, but they fled, after fleeing, after Laxman Dev Narwar Dev and Dev Pal In the year 1235, under the rule of Devpal, came to Ujjain with Altamash Bhilsa of Delhi and broke the devastated temple of Lord Vishnu after the destruction of Maratha First founder Rana almost Sindhya state of the Sun in 1737 have established state law Sindhya has been made on the governance chronic deliver his Diwan Ramachandra broken roots Dev temples SOAP Dia same time Ujjain Baba's hands. Karm Veer Deewan Ramchandra Baba has a great work in the hands of Ujjain, due to which his name can never be forgotten. It is the legend that Ramchandra Baba possessed the property, but unfortunately, he had no son. According to ancient tradition, his wife was trying to take the adoptive son to walk with his family, especially his brother's son, but Ramchandra Baba was in the reconnaissance of a worthy son in his dynasty. One such event happened in the evening; Ramchandra Baba had strolled on the Shipra coast during the evening, at the places of his holy places, the Majzidho had fallen and tortured like cow slaughter, etc., so many Pandavas of Shipra coast have served the deewani. Appeared in the petition that Maharaj has been established in the place of the Maratha state Avantika in the place of the Yantra Yemen of 600 years, hence the name of any Indian Swaraj. Therefore, Make a temple of Lord Mahakaleshwar in a corner hidden from the yawans and by completing the rituals of Nagbali and Narayan Bali on Shipra beach, also create a Ghat by your name, from which you are immortal, Ramchandra Baba's throat shrine Talking to the priest, he shook his house and told his wife with great generosity, "You always urge to adopt adoptive son Not adopted son how come "so suddenly conceived to complete construction using its assets arose. god Mahakala temple in Ujjain in twelve Jyothirlingalu and his name immortal to imagine making Pishas Mukteshwar and Ramghat on Shipra Coast do you like? "Very well, what could be better than this, be sure to fulfill your resolve and become a part of.